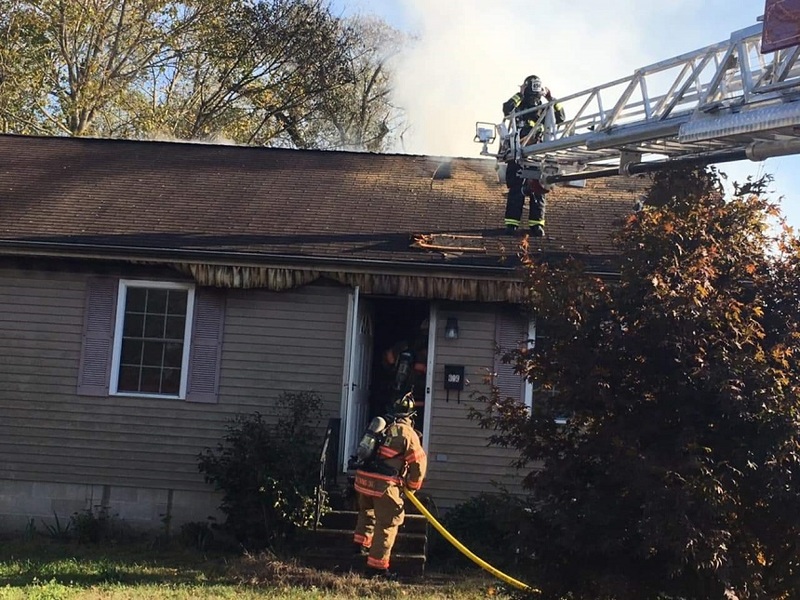 The Worcester County Fire Marshal's Office has investigated a residential house fire at 111 N. Collins Street in Snow Hill which occurred on Thursday afternoon, December 27, 2018 at 4:32PM. 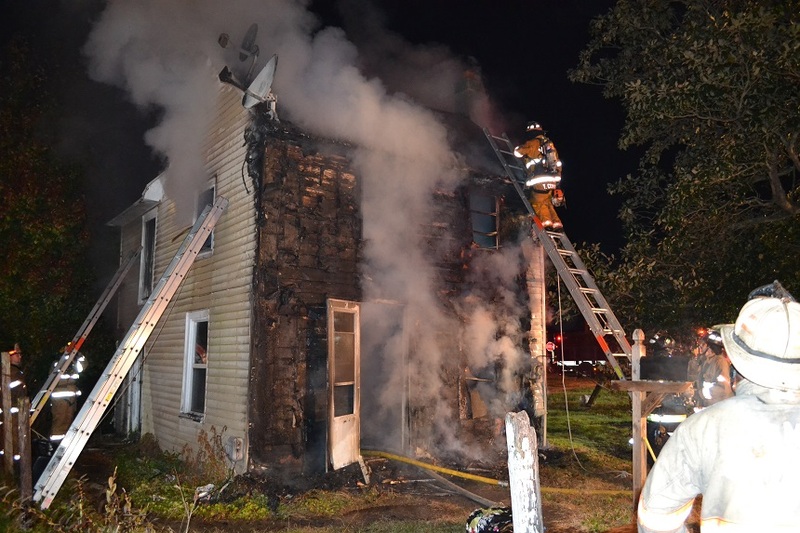 Firefighters from Snow Hill, Girdletree, Newark, Stockton and Pocomoke responded to the scene. Arriving firefighters found heavy fire showing from the front of the house. The fire was quickly controlled. 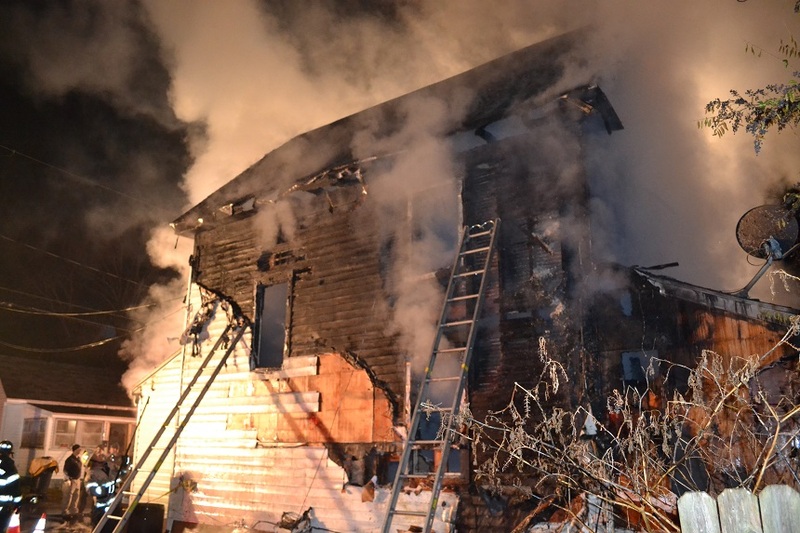 A Worcester County Deputy Sheriff assisted the occupants with escaping the house. The house was owned by John Flatley and occupied by Carl Milbourne and family. Red Cross assisted the family with temporary housing and clothing. 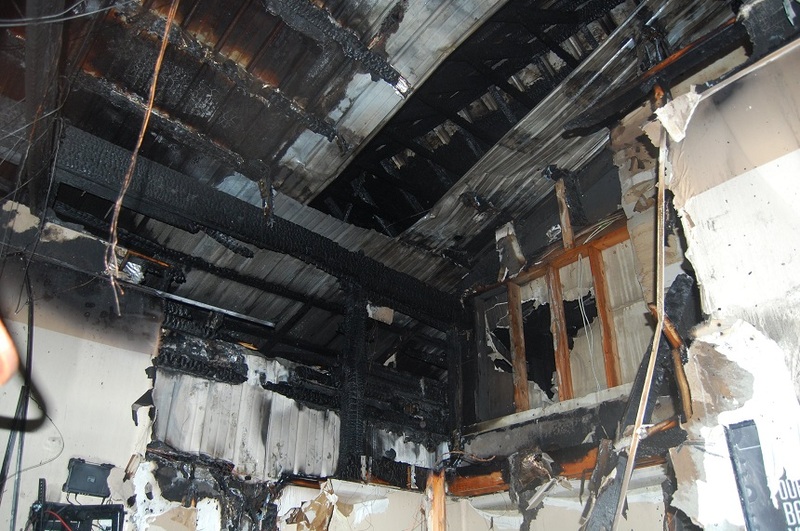 The fire is listed as accidental and contributed the improper use of an electrical extension cord. 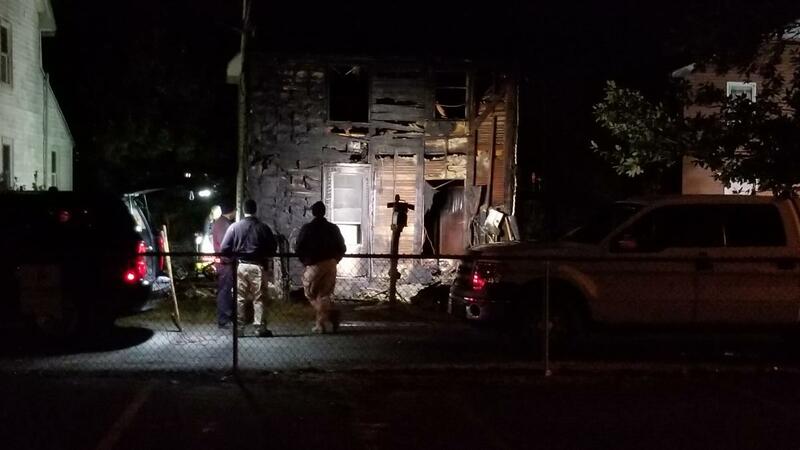 The Worcester County Fire Marshal’s Office is investigating two abandoned house fires in Pocomoke City, Maryland overnight. 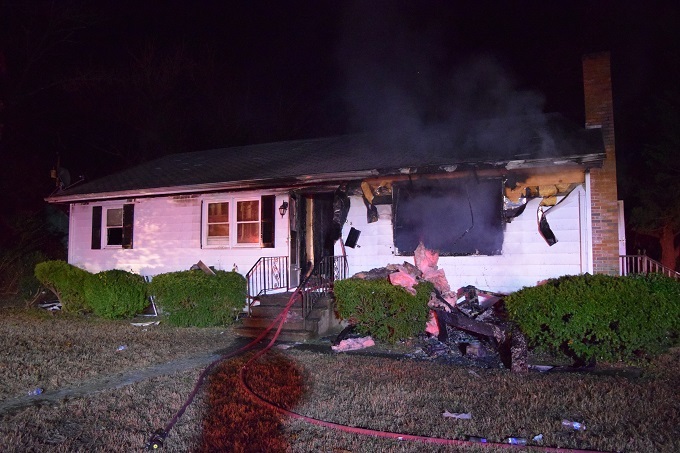 The first fire was reported at 10:34PM on Sunday evening at 508 Bonneville Avenue. Arriving firefighters reported the two story house fully engulfed with fire. Firefighters from Pocomoke, Stockton, Girdletree, Snow Hill and New Church responded. It took firefighters two hours to control the fire. 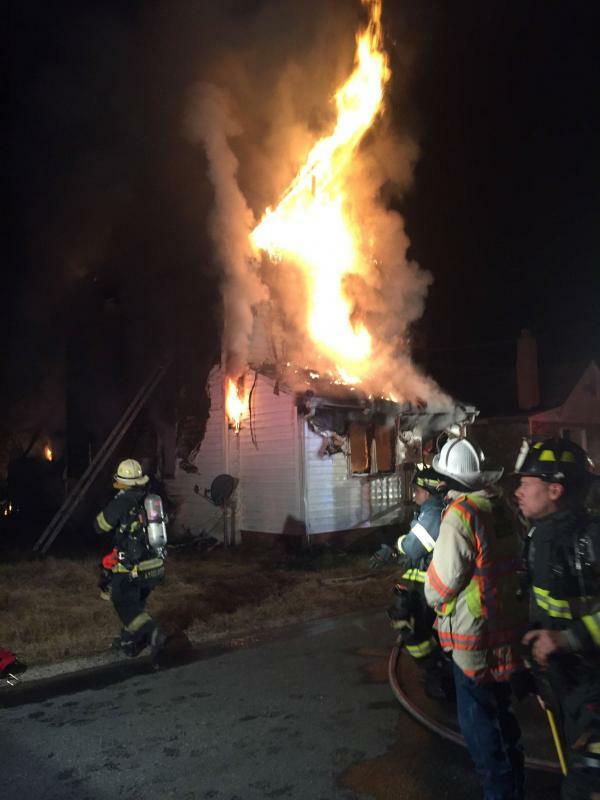 At 1:14AM (this morning) Monday, while still on the scene of the Sunday evening fire on Bonneville Avenue, Firefighters were alerted to a second abandoned house fire at 4 Gray Street in Pocomoke. 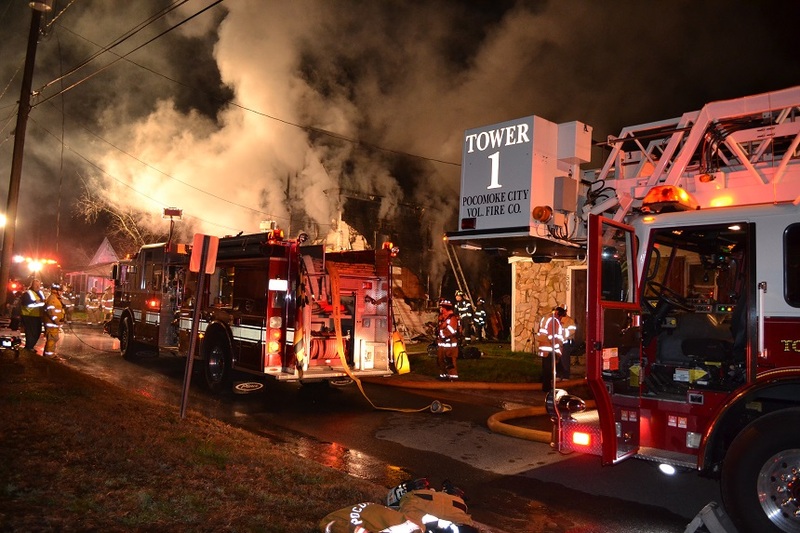 The location of the second fire was approximately 5 blocks ways. Arriving Firefighters reported a two story home with heavy fire from the front of the structure. 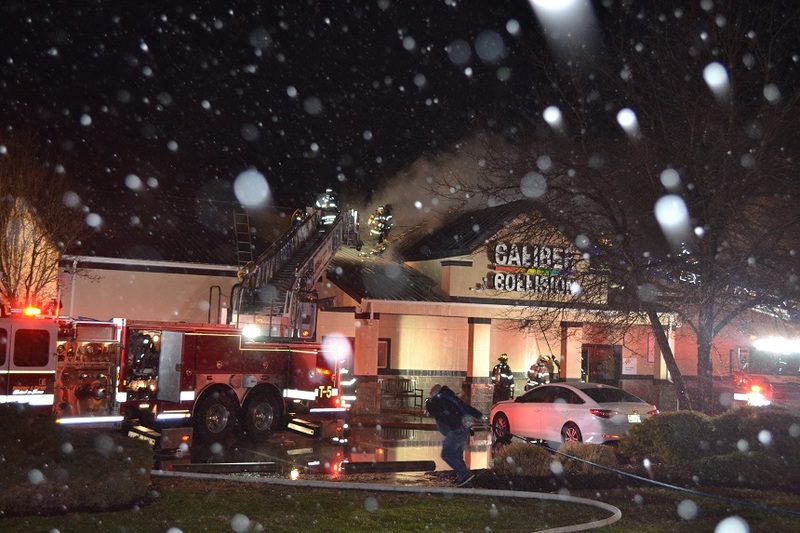 It took firefighters less than an hour to control the second fire. 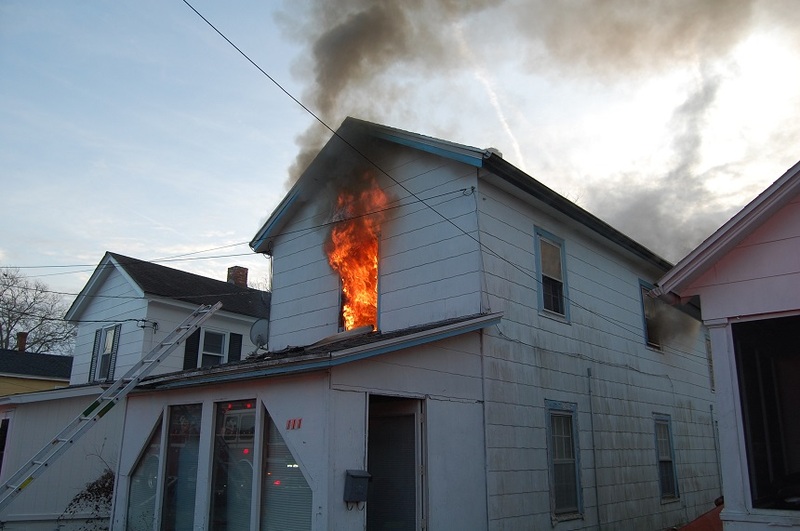 The Worcester County Fire Marshal’s Office, with the assistance of the Ocean City Fire Marshal’s Office are investigating the fires. The Bonneville house is a rental property and was not occupied and was abandoned. The Bonneville property is owned by RMB Holdings, LLC from Salisbury, Maryland and listed with the City of Pocomoke as a rental property. The Gray Street house is owned by Steven Mills, Jr. of Pocomoke and was unoccupied and abandoned. The cause of both fires is under investigation. No injuries were reported. 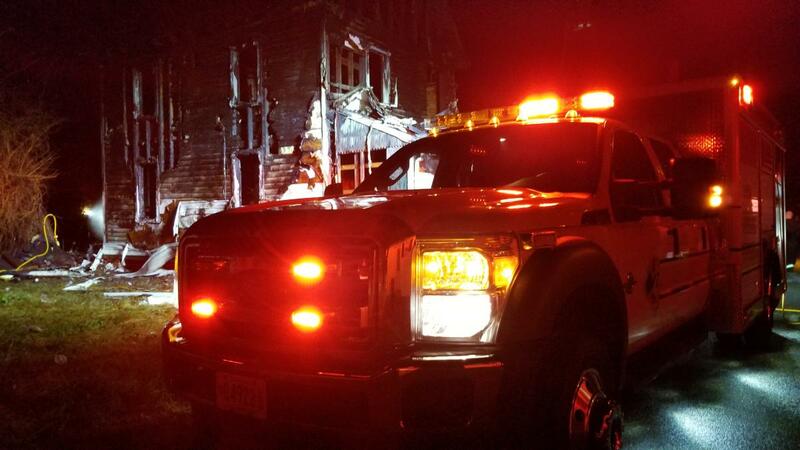 Anyone with information regarding either of these fire is asked to call the Worcester County Fire Marshal’s Office at 410-632-5666 or the Maryland Arson Hotline at 1-800-492-7529. 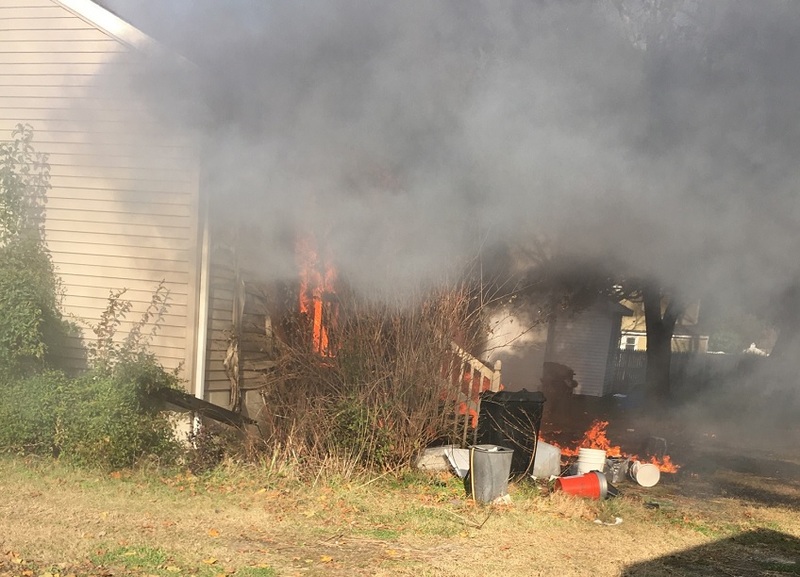 The Worcester County Fire Marshal's Office has investigated a residential house fire at 309 W. Martin Street which occurred on Saturday afternoon, November 17, 2018 at 2:21PM. 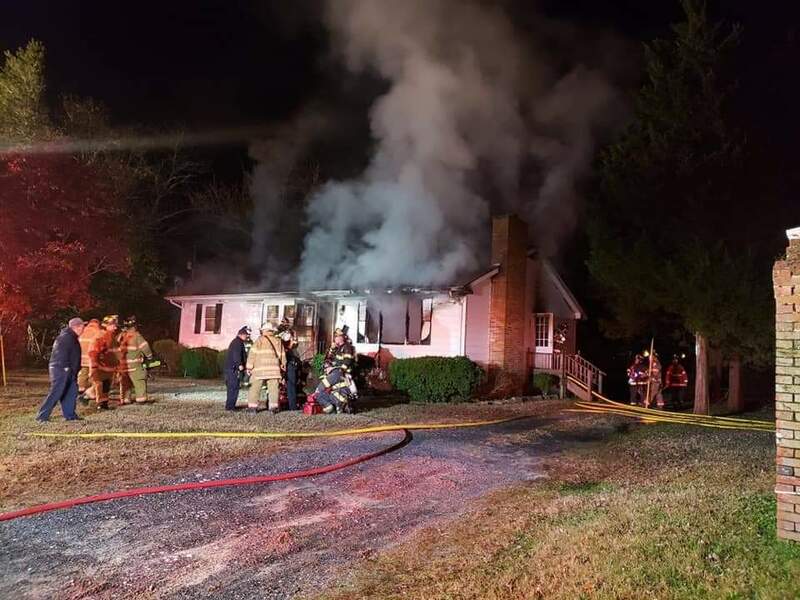 Firefighters from Snow Hill, Girdletree, Newark, Stockton and Pocomoke responded to the scene with Berlin Fire Department alerted for a standby. Arriving firefighters found heavy fire showing from the rear of the house. It took firefighters an hour to control. 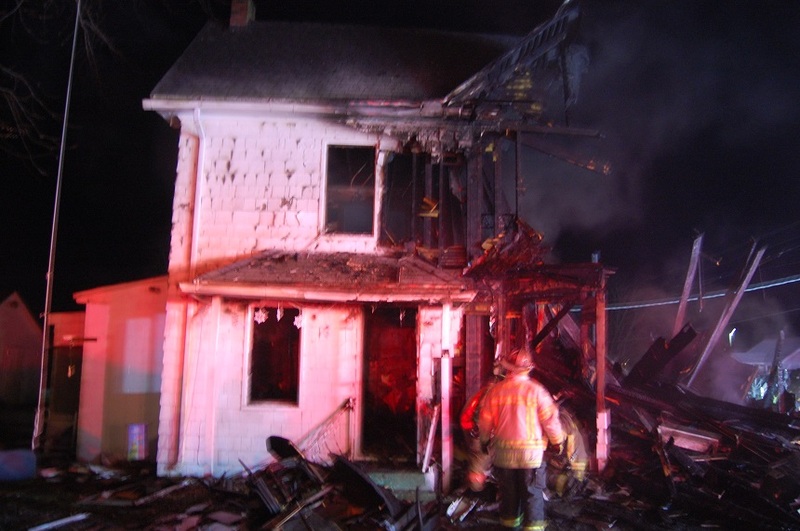 The owner and tenant, Lawrence Himes was home at the time of the fire and escaped uninjured. The fire is listed as accidental and contributed to the improper construction and use of homemade solar batteries. 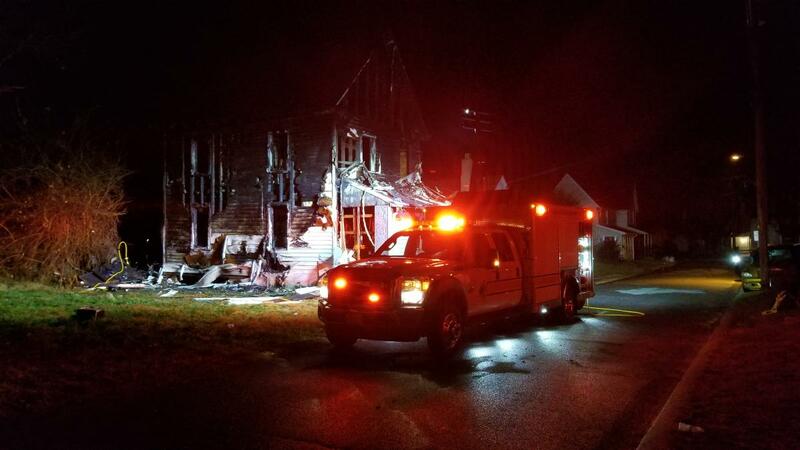 The Worcester County Fire Marshal's Office has investigated a residential house fire at 108 East Martin Street which occurred on Friday evening, November 16, 2018 at 10:32PM. 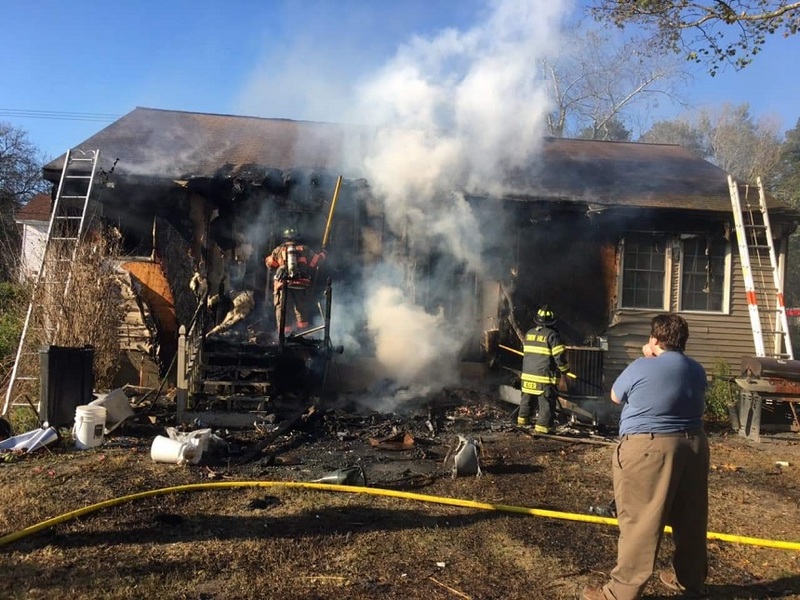 Firefighters from Snow Hill, Girdletree, Newark, Stockton and Pocomoke responded to the scene. Arriving firefighters found heavy fire showing from the front of the house. The fire was quickly controlled. 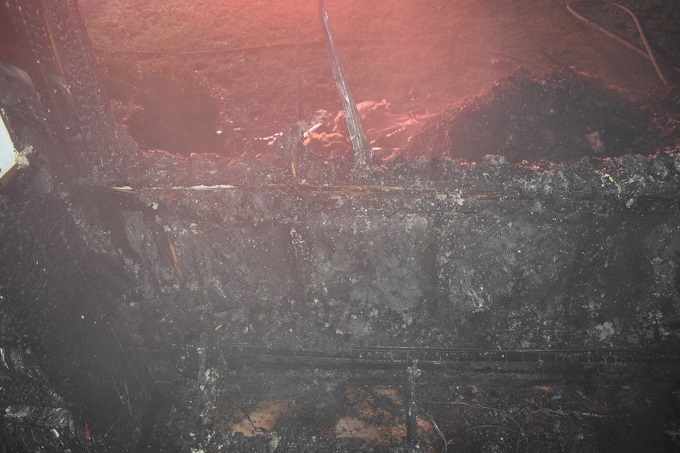 A tenant was home at the time of the fire and had to escape out a window. The house was owned by Albert Davis and occupied by Lynn Tindle and family. 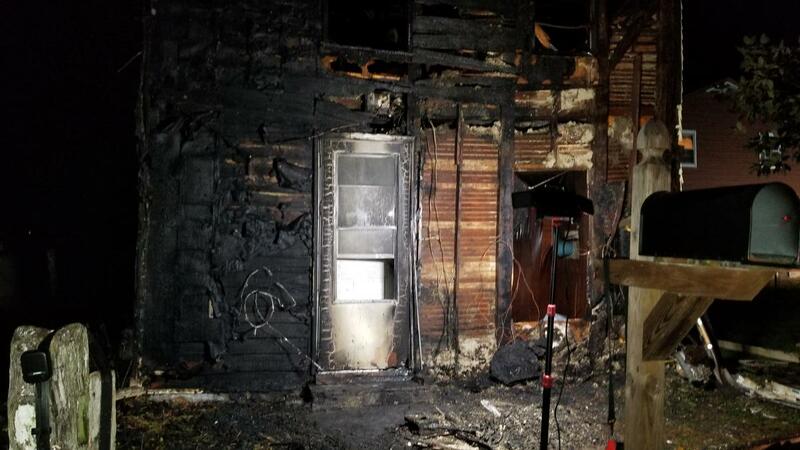 The fire is listed as accidental and contributed the improper use of an electrical extension cord.